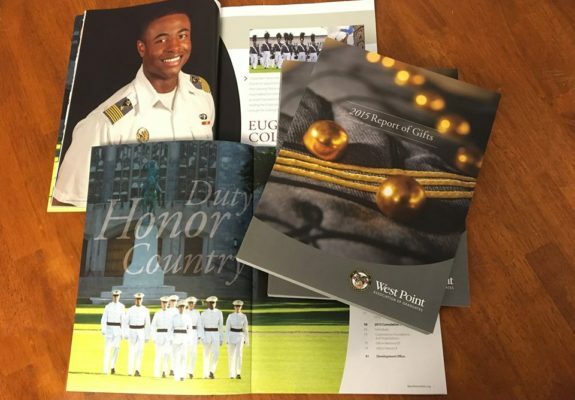 The latest annual report for West Point Association of Graduates! This is our 7th year working on this project. An amazing project for an amazing client. You can view the full publication here.